Hooray finally it rains! As we have longed! Good rain for the next White truffle season. 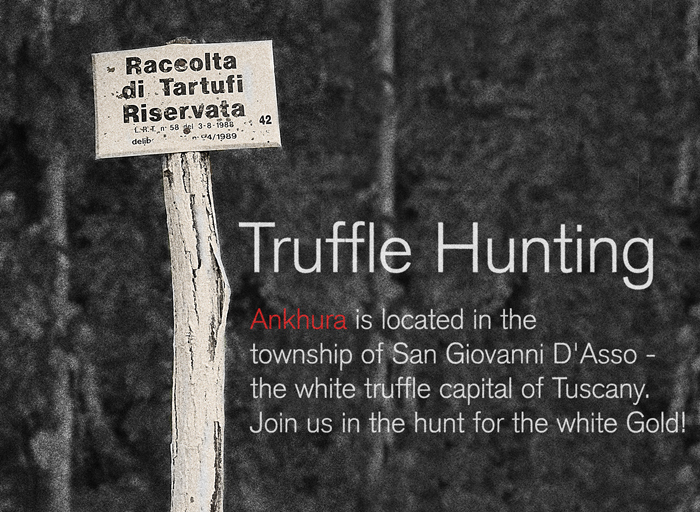 The white truffle is the most sought after variety of truffle.The season stretches from October to mid-December. 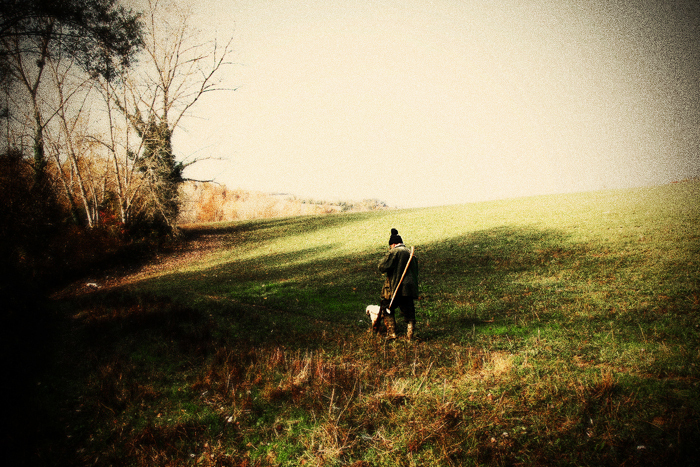 We can arrange for you to join a truffle hunter and his dogs in pursuit of the elusive delicacy.